Booties are not anything new these days. In fact, they're a style trend that has turned into a four season option. Today I'm going to narrow the focus and look at the Chelsea boot. Who knew these boots had such a history? 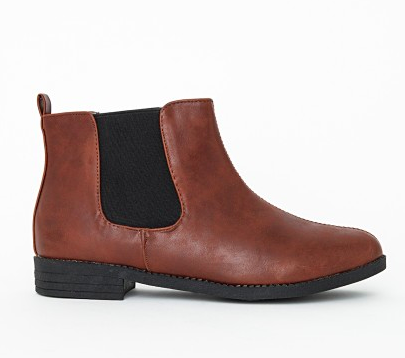 I love these boots because they're easy to slip on and off plus they are pure comfort. I trust a British company when it comes to these boots. Simple and understated, perfect for jeans. 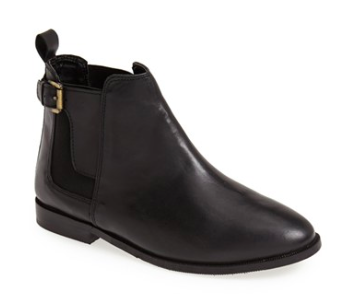 These are really getting back to the basic 'paddock' style of the Chelsea boot. 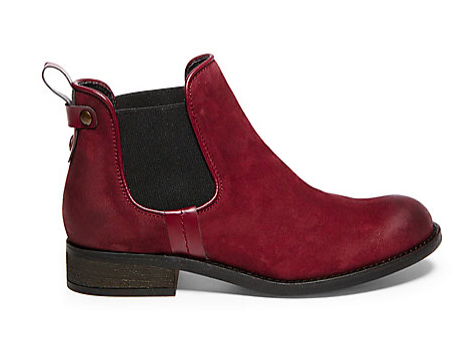 A slight stacked heel is a great compliment to this beautiful burgundy. These boots are motorcycle chic and they look so comfortable. 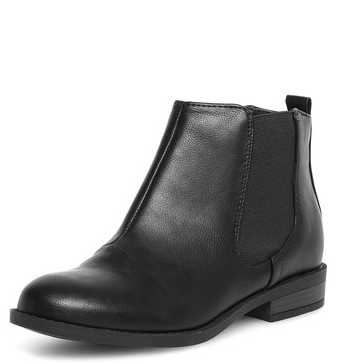 The chelsea boot is a special trend that features a slip on with a vertical elastic. These boots come in a variety of color options and now in leather, suede, and other oh so soft materials.